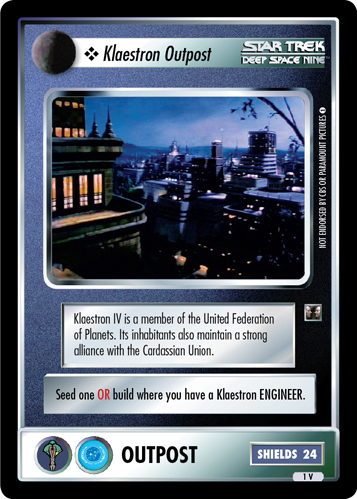 Klaestron IV is a member of the United Federation of Planets. 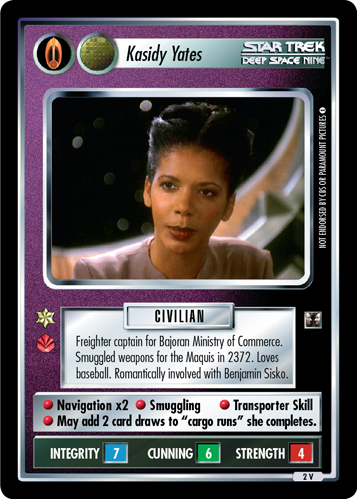 Its inhabitants also maintain a strong alliance with the Cardassian Union. 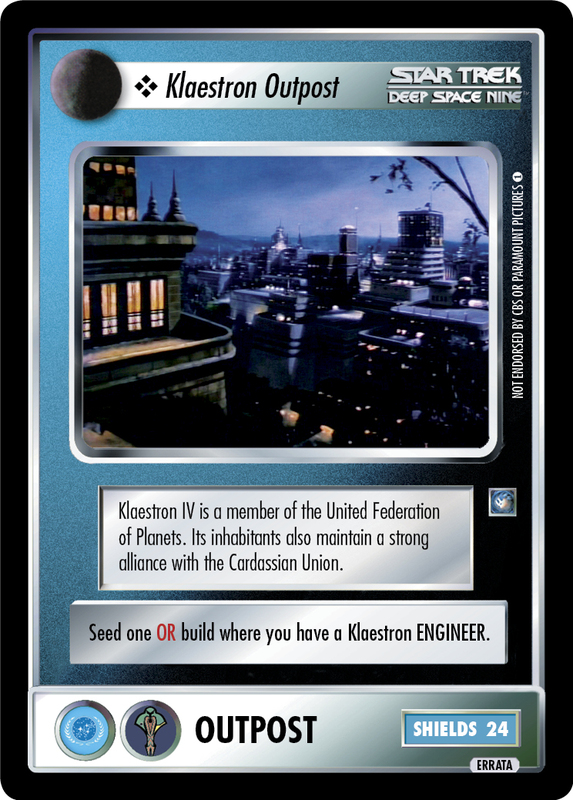 Seed one OR build where you have a Klaestron ENGINEER.